A versatile medical specialty needs a versatile EHR, which is why NextGen Office is easily customizable to suit the needs unique to the internal medicine practice. As an internal medicine physician, your main focus is patient care. Our Internal Medicine EHR Software was designed to automate your practice and help you spend more time with your patients. 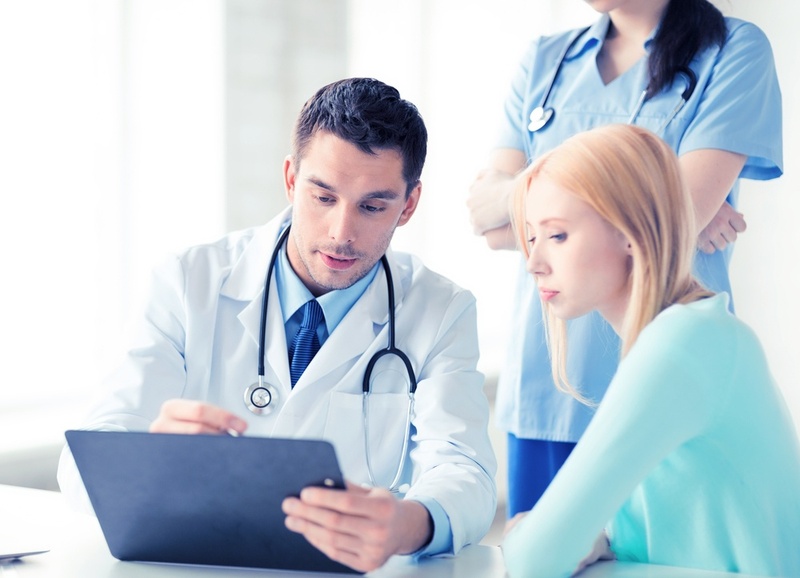 A versatile medical specialty needs a versatile EHR, which is why NextGen Office is easily customizable to suit the needs unique to the internal medicine practice. Whether treating a simple flu or helping a patient manage their diabetes, NextGen Office Internal Medicine EHR software goes where you go, and helps ensure a patient-friendly, safe, and efficient care. Use the intuitive touchscreen interface to chart and compare results, order lab results, and monitor your patient flow. Our strong focus on internal medicine and our unique ability to customize and adapt to your specific practice workflow makes NextGen Office a great choice for any internal medicine practice.